Apple is launching two top models this year. In our iPhone XS review you can read what we think of the model with 5.8-inch screen. 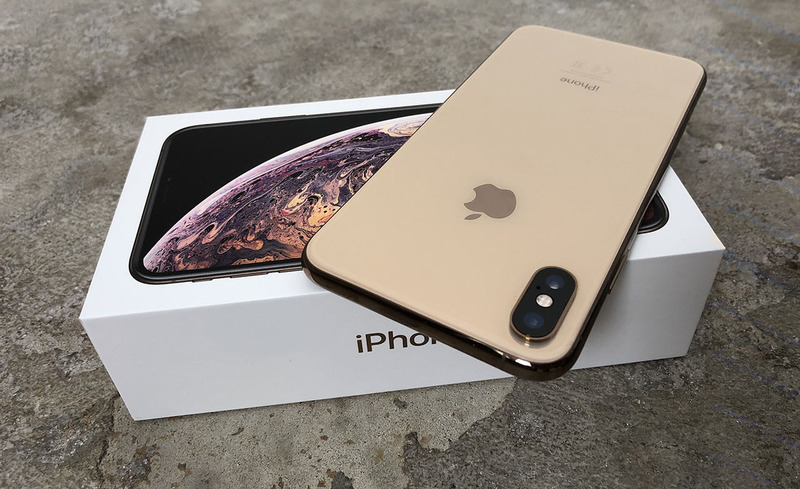 Do you like extra large, Apple has this year also the iPhone XS Max, with the largest screen that Apple has ever made for a smartphone.